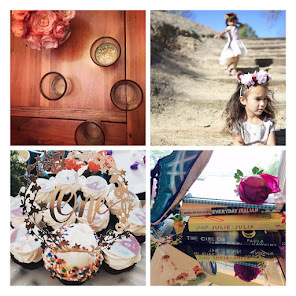 Mothers of the Valley: Doll Houses and More Doll House, Which to Choose? 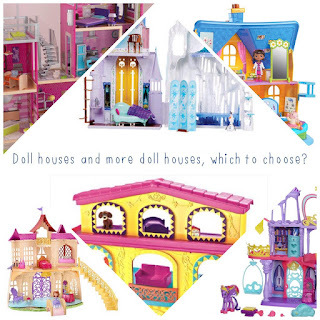 Doll Houses and More Doll House, Which to Choose? There are many doll houses to choose from this holiday, but finding the right one is not as easy. We have had our share of doll houses and some are major fails and others are keepers. Here is some help in choosing the right house for you. 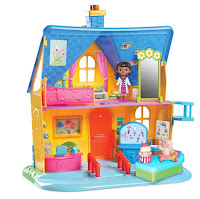 Fisher-Price knows how to make a doll house. 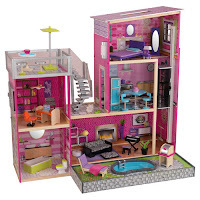 This is a great first time doll house for your little one. The line in Little People is strong and sturdy. Most important for the young ones it has many buttons to play with that come with a variety of notices. 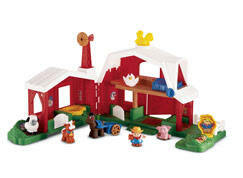 For example my Maddie loves the farm one because it has just about every farm animal sounds. Major bounce, not much assemble required and store easily. This is a cute starter home. It had moving pieces with fun noises. And if you little one leans on it you don't have to worry that it will fall apart. 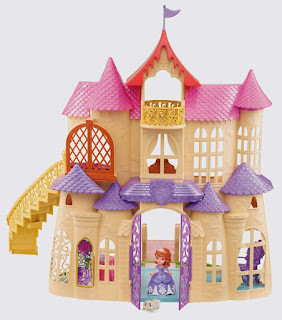 It is easy to assemble and a fun home for your little one. Couple of down points is that once the items are removed from home there is no sound effects inside the house. This is a great home for 2+ (advised for 3+). 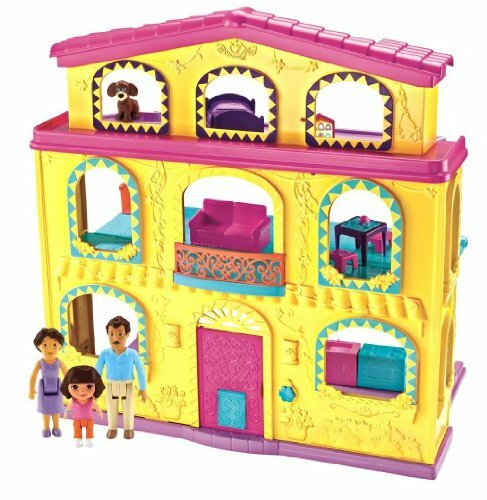 We have the Fisher-Price Dora The Explore: Playtime Together Dora and Me Dollhouse and it is lots of fun. 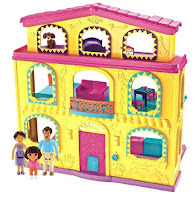 This is a three level home with enough room inside that the kids will love. It also has a couple of buttons for sounds, like the door bell and the refrigerator. My daughter loves this house. You can always add on with additional furniture and friends. For parents it's easy to put together, sturdy, and most important you can store very easily as it flattens up. There are several options of these homes and all just as great. This is a great big girl play house. I would say this is 5+ and up. These are for Barbie lovers. 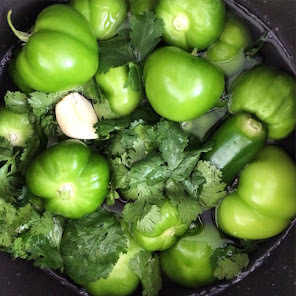 Their are a variety of sizes and all are pretty large. 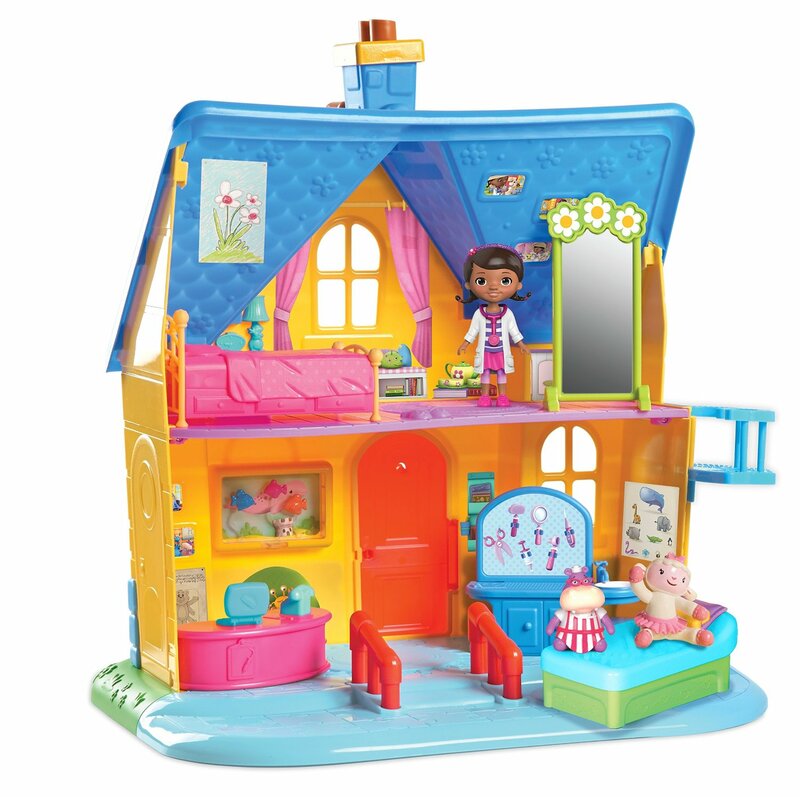 There are many room and areas in the house for your little one to play with. A major wow factor for any little girl. I will tell you that majority of Kids Craft require major assembly due to many small parts. With that said, this doll house is pretty sturdy. I saw my friends toddler climb her sisters Kids Craft doll house and it held her with no problem. 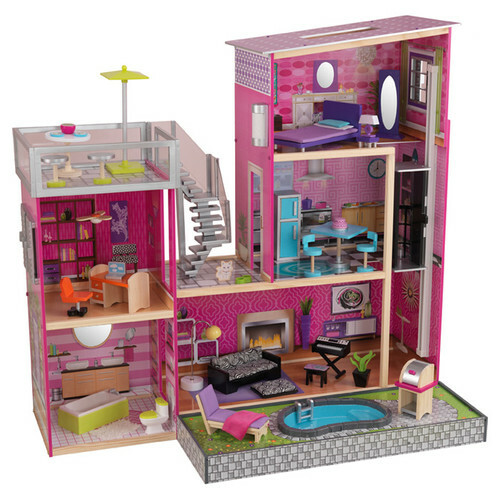 You would think that the company that made the Barbie Dream House would be the best of the best. It truly is not the case. Last year I ran around town looking for the Frozen Castle that was on Abbey's Santa list. Lots of work for just an ok castle. It's not hard to assemble, it's just flimsy. Many of the small pieces just come off easily and some of the parts are pretty cheap. In addition, it doesn't have much area inside the house to really play in. It's mostly around the house that my daughter plays in. 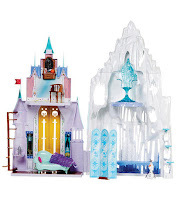 For being "The Frozen Castle," and for the price it really is a big disappointment. And for the smaller homes I suggest just passing. 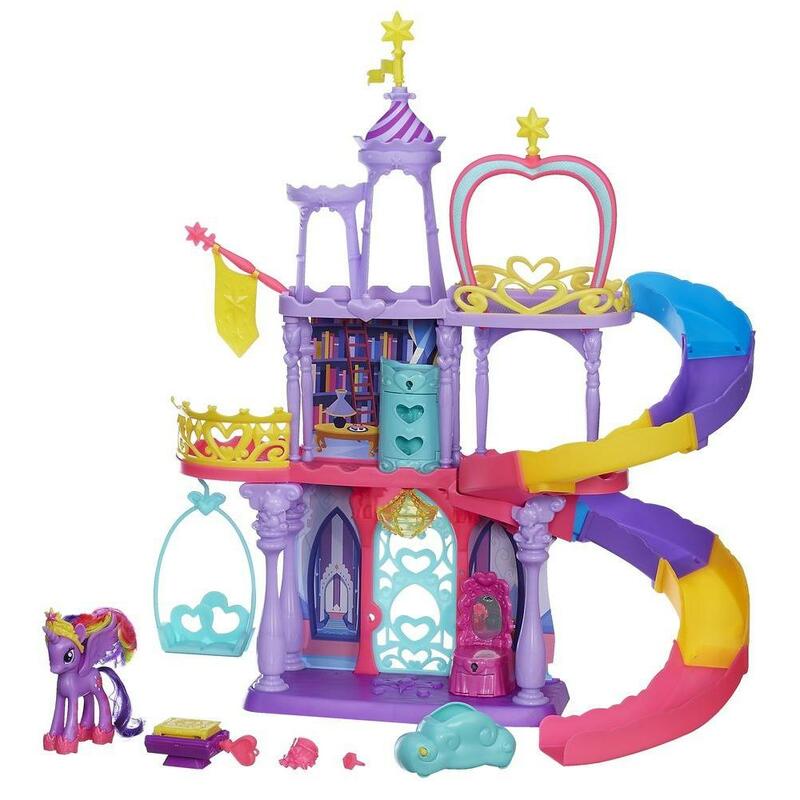 Love, love my Little Pony, but not so much love for the castles. There are many part and takes so much time to build. Mainly because it is not sturdy. It falls apart easily. As a parent I would avoid. 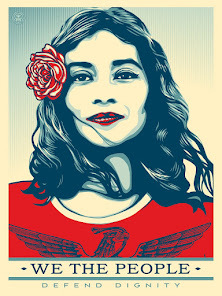 With that said my daughter does love them. It's a love and hate kind of thing. My daughter loves them, but when at a friends she tried moving it and the pieces kept coming apart. She got frustrated and gave up on the house. With that said when it is put together, she loves every moment playing with the house. My then 4 year-old got the Disney Jr. Sofia the first Magical Talking Castle as a gift last year and both girls and my younger daughter love playing with it. 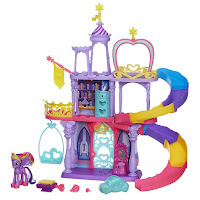 There is two levels to play and each level has a very royal design. The best part is the center piece in which you can put your doll up on and each will say something different. There are many mini Sofia and friends dolls and each has something to say at this castle. The house could be a bit stronger, but if I need to move it, there is no worries of it falling apart.